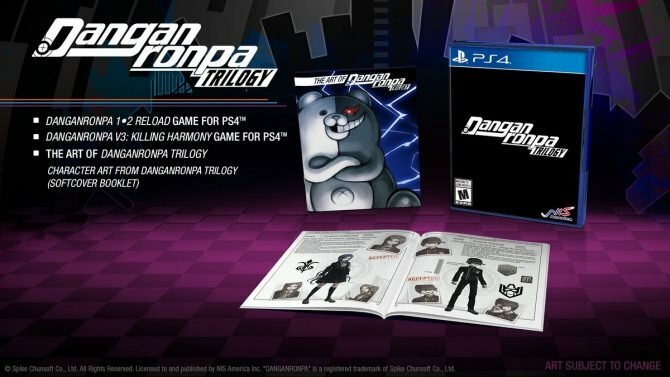 Spike Chunsoft released the long awaiting demo of the third part in the Danganronpa visual novel series Danganronpa V3: Killing Harmony on Steam today. The game is also coming to PlayStation 4 and PlayStation Vita in North America on September 26 and Europe on September 29. The demo, which launched for PlayStation 4 and PlayStation Vita in Japan, is now available in the west for fans to preview the game at their leisure. 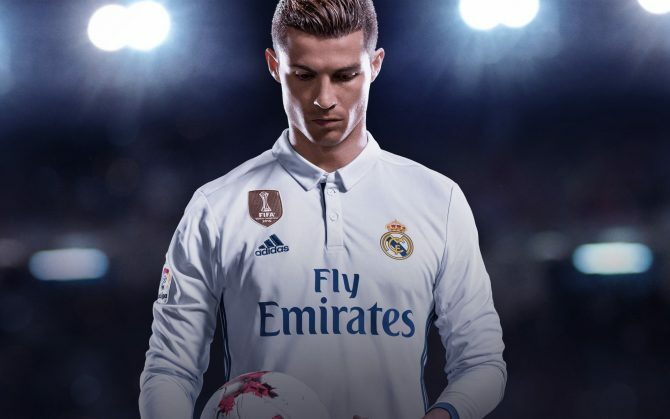 The demo is free to play and offers the chance to experience a portion of the game that shouldn’t be too spoiler-ish, but provide the player with enough to hold them off till the game’s release. 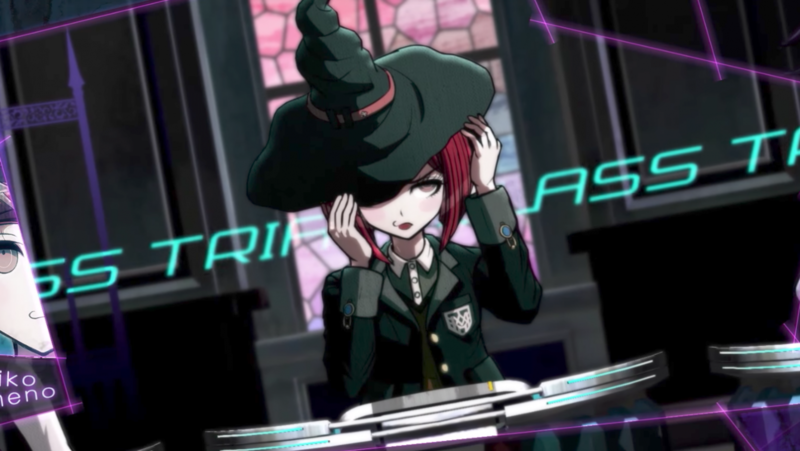 Danganronpa V3 takes on the theme of a “psycho-cool” environment, where a cast of 16 characters find themselves kidnapped and imprisoned in a mysterious school. 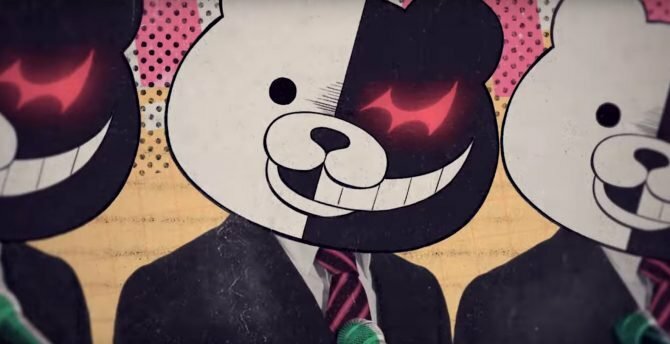 The terrible acts that follow are all part of the evil death game put together by Monokuma. If you want to see more, you can also watch the first of the series, featuring Ultimate Tennis Pro Ryoma Hoshi, Ultimate Astronaut Kaito Momota, Ultimate Magician Himiko Yumeno, Ultimate Artist Angie Yonaga, and Monodam. In case you’d like to know more about Danganronpa V3, you can also read up on the series with our interview to director Kazutaka Kodaka.